A community service initiative to stop crime before it starts. 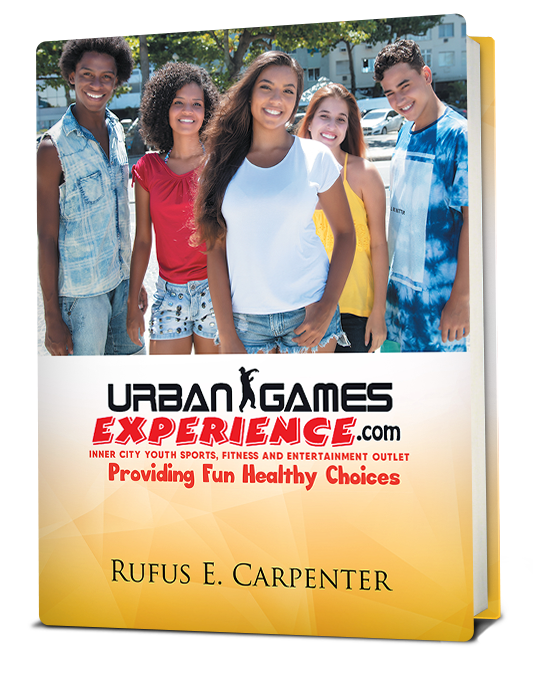 The Urban Games are designed as an anti-drug initiative, provides youth and young adults positive alternatives to violence and hanging out. 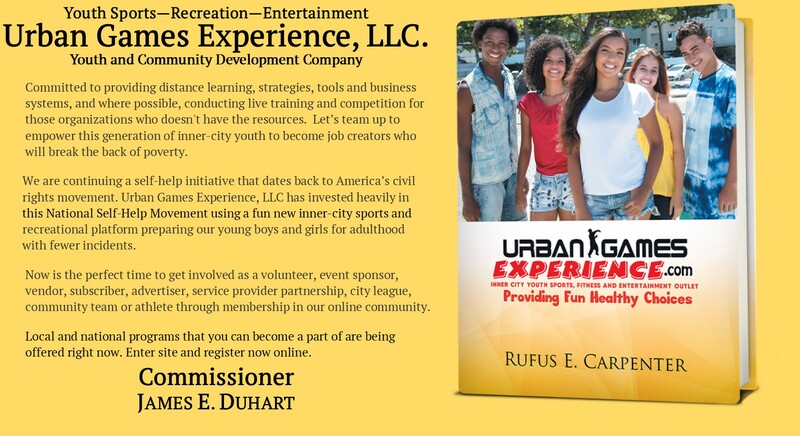 The purpose of the organization is executed through its mission statement; to provide youth development, violence prevention programs and services on a national level, where reduction of teen violence is the primary objective. With the focus to minimize the threat of youth violence as quickly as possible to prevent further decay of our communities. Through entertaining and exciting new youth services, program participation would give participants the self-confidence to resist the peer pressure to commit violent crimes, as well as a greater awareness of self, culture and surroundings. 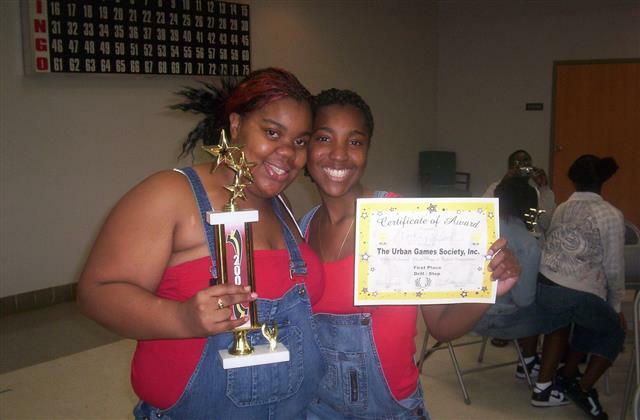 The Urban Games was created to solve the problem. The lack of structured opportunities for poor and minority (low income) youth to build self-esteem: Pride in self, culture and community. GOALS: To enhance and develop the desired social and physical skills young people will need to meet life’s challenges. To provide youth with quality learning opportunities and support systems they need to become knowledgeable and productive citizens. Provides fundamental means to help participants reach their full potentials. 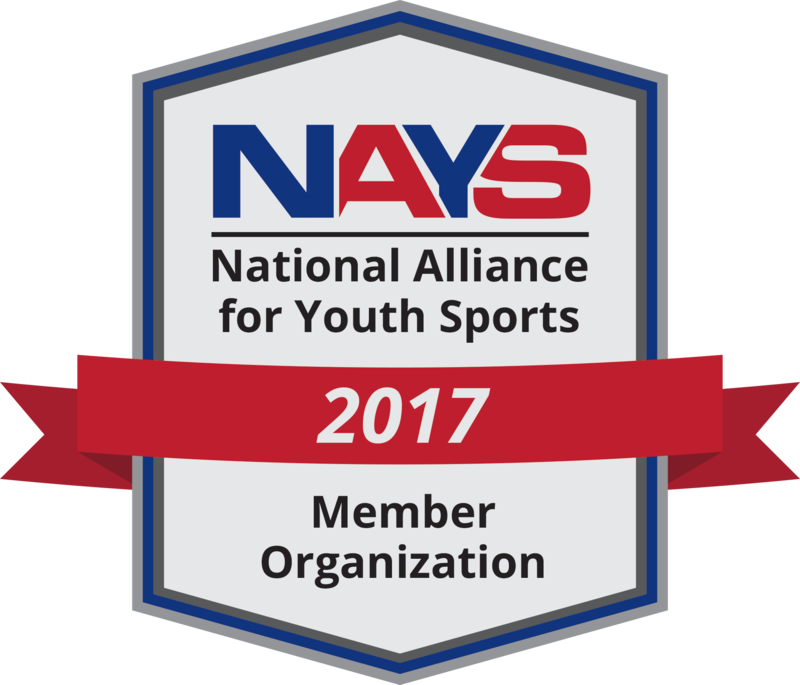 OBJECTIVE: To provide community-based recreational services used in a network of programs targeting youth that’s run yearly.  To help program participants develop suitable behavior, loyalty to extended family (sports team), community, positive attitudes towards self, further pursuits and the interest and ability to work hard toward that end. To develop in youth certain life skills, including critical thinking, creativity and problems solving techniques required to deal with the current stresses surrounding youth violence, teen pregnancy, and drug use. BASIC PROGRAM FEATURES: This Program is a group-paced, hands-on program that gives the participants an opportunity to grow, learn, and excel in a social environment through positive experiences and fulfilling relationships of an extended family (sports team). All instructors are qualified and required to stay informed of new training strategies. Participants are advised of their progress throughout the program and receive individual help whenever required. Training is closely aligned with experiences to be expected in live performances. The program is updated as new equipment or procedures require.